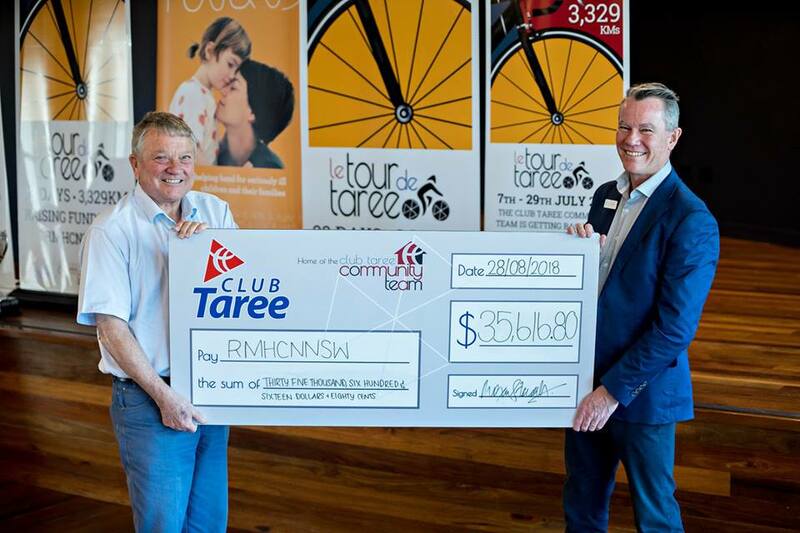 Club Taree have out done themselves again this year with their major fundraiser le Tour de Taree raising funds to help Ronald McDonald House, Northern NSW. 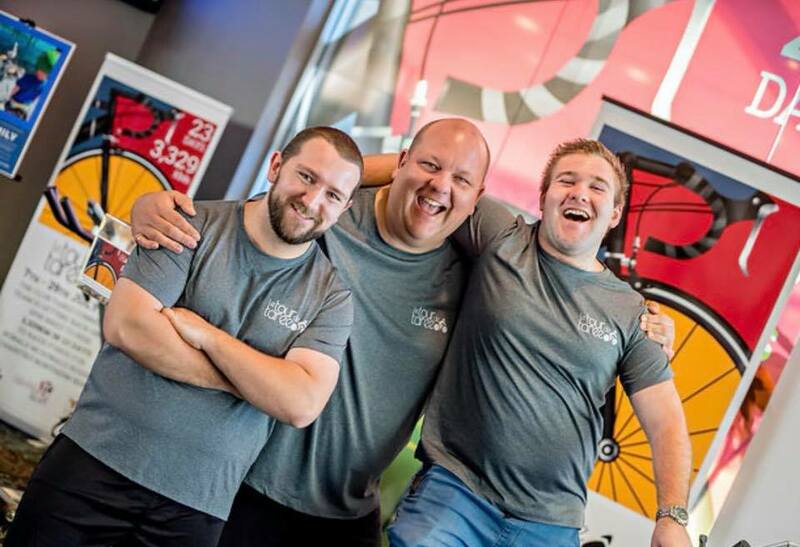 For the past 4 years, the team at Club Taree have committed to knock over the same number of kilometres of le Tour de France, this year clocking up 3,329km over 23 days. 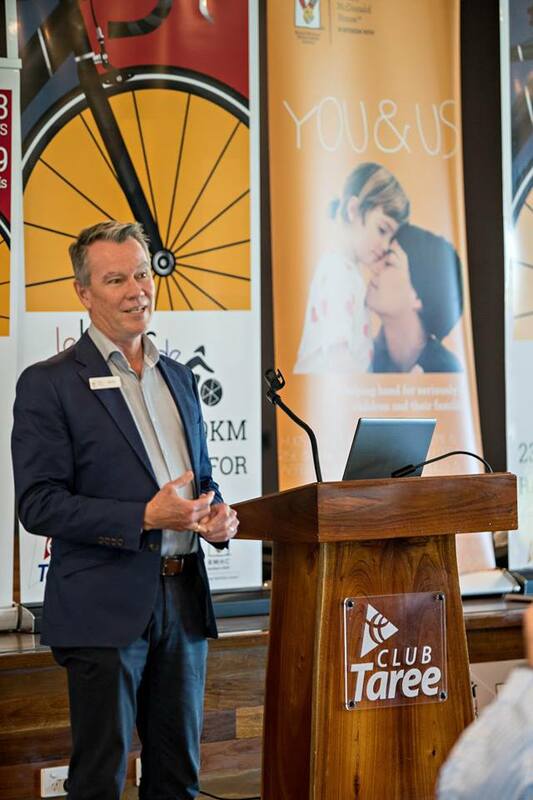 Thanks to Club Taree and the Manning Great Lakes community for helping to keep families with a sick or injured child together.